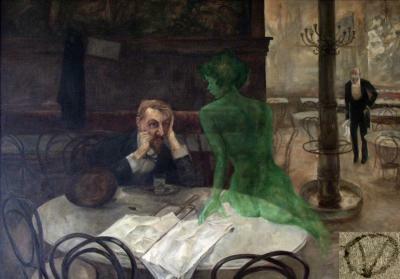 Absinthe 101. How do you serve and Drink Absinthe? This article is great. Another how to article from The House of Drinks. Sometimes it can be quite confusing how to drink certain drinks. I found it quite embarrassing when someone would suggest a drink and I would have to ask them what the best way to drink it is. Now I am much older, wiser and possibly a little bit more self confident when it comes to how I like to drink my alcohol. I wish this sort of article was around when I first tried Absinthe. Continue reading Absinthe 101. How do you serve and Drink Absinthe? How do you drink Cognac? With more than 150 bottlings to choose from, including a variety of vintage spirits dating back to the early 20th century, the Brandy Library is the best place to enjoy cognac in New York and possibly the whole country. And Flavien Desoblin, who opened the venerable institution in 2004, not only has 14 years of experience serving drinks but also is an enthusiastic cognac evangelist. 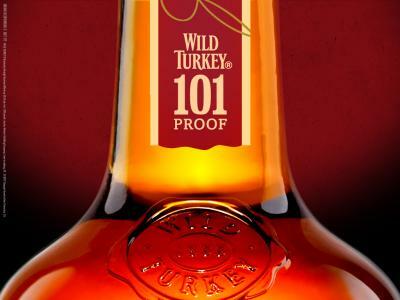 We couldn’t think of a better guide to this oft-misunderstood liquor, so we asked him for some key pieces of advice. Continue reading How do you drink Cognac?